The Monthly Picks team writes about stuff we think you’ll like. Silver Monthly has affiliate partnerships so we may get a share of the revenue from your purchase. This does not drive our decision as to whether or not a bullion dealer gets reviewed nor the rating of that review. 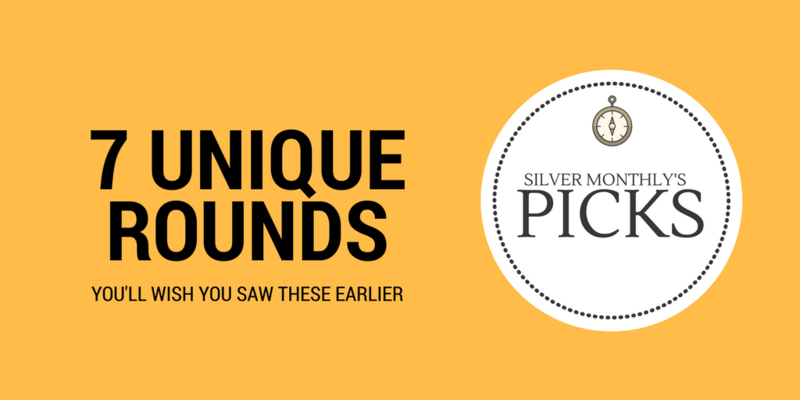 Silver rounds are a staple of many investors. 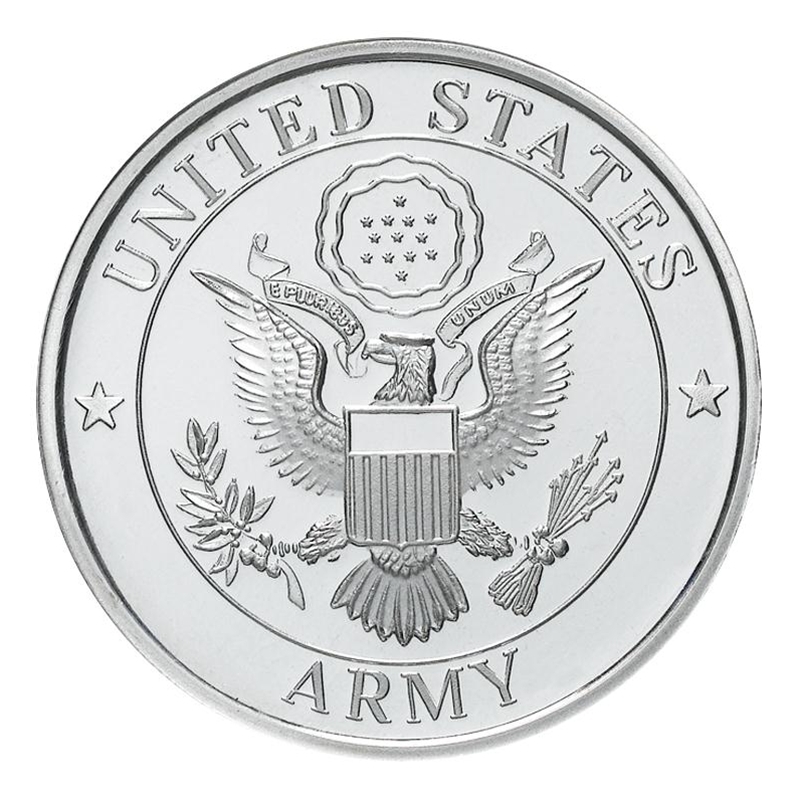 Silver rounds are the non-government backed, non-legal tender type of silver coins. The term round came about because the silver was shaped into coins and thus was able to be stacked into rolls. And almost every investor has seen the basic silver rounds: Walking Liberty, Buffalo Design, or the Mercury Design. However, here’s a list of unique silver rounds that any investor should consider adding to his or her collection of silver rounds. Each one featured is .999 fine silver bullion–the standard for collectors and investors. Commemorate Donald Trump as the 45th president with this silver round featuring the white house on the back side of the coin. Like no other president in history this coin will be loved and hated but still easily recognized by all. Both investors and collectors might do well and should consider adding this to his or her buying list. Homage to the first Roman emperor, Caesar Augustus, who led Rome’s transformation from republic to empire during the tumultuous years following the assassination of his great-uncle and adoptive father Julius Caesar. Get a few ounces to remember the beginning of the end of the Roman Empire. If America is on the same course, a few of these could come in handy in a crisis. 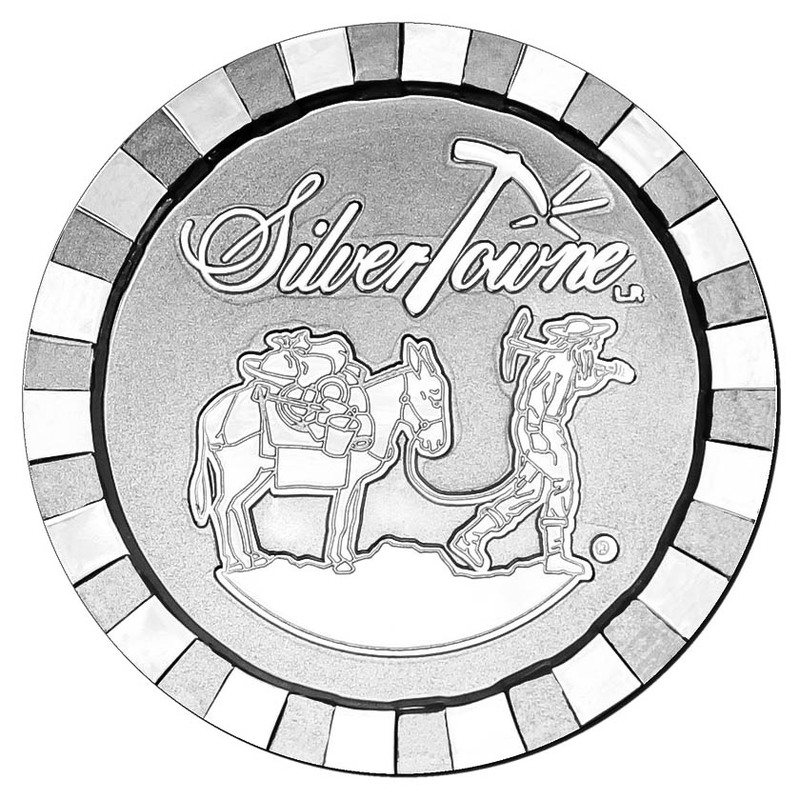 The Silvertowne Mint introduces a new silver round that is reminiscent of a poker chip. And the best part is, you can stack them like poker chips, too! These poker chips can even be a great gift for that poker player in your family or as a token in remembering a special time. The Silvertowne Mint began its journey as a rare coin dealer in 1949 and has tremendously grown since! Add a little royalty to the collection with this offset shield. While it’s produced by the Royal Mint, it’s still not legal tender. This intricate design will stand out among all the other silver rounds in your collection. There are few ways to honor the military personnel in your life than giving them the gift of investment. Since the 19th century, silver dollars are usually used in the commissioning of a new officer. This act represents the acknowledgment of the receipt of respect, due to the new rank and position. Many family members of the military enjoy giving their loved one something that acknowledges their sacrifice for their country but also something they can put away for investment. Other Branches include US Navy, US Marines, US Air Force and US Coast Guard. Metaphors for the movement of a markets, this bull and bear silver round will remind you of how bulls charges thrusting its horns upward while a bear swipes its paws down. On top of the unique design, if the bear market shows up, these silver rounds might start to look even better. Privately minted by the Monarch Precious Metals Mint. The Silver Buck round features an image of a majestic 12-point buck native to the Pacific Northwest. The obverse of the round reads “Monarch Precious Metals” with the signature MPM crown logo.